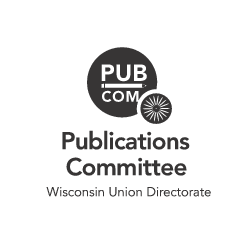 EMMIE, UW-Madison’s music magazine, is one of six magazines within the Wisconsin Union Directorate Publication’s Committee. We enable students to discover, compile and promote a wide selection of music in bi-annual publications. At the heart of every review, interview, playlist and feature story is the thread that pulls us all together — our passion for music.